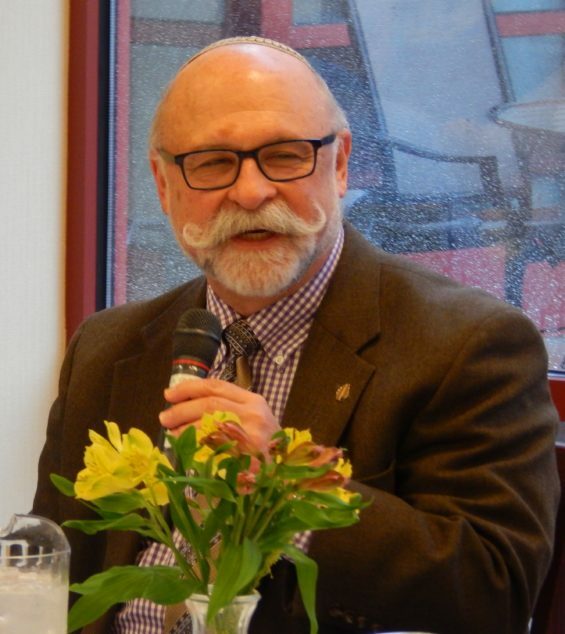 Join us on Wednesday, April 10th as we experience the retelling of the Passover story at our interactive model Seder led by Rabbi Josef Davidson. Due to the popularity of this program, we encourage you to make reservations as soon as possibly by calling 314-991-2055, ext. 124. Payment required prior to April 10th by mail or hand-delivering to Ezra Rabinsky in the Crown Center office. There is a suggested donation of $3.00 for guests age 60 and older. For those 59 and younger, the cost is $7.00. Funding provided by the Gladys K. Crown Foundation and the Benjamin & Ida Tallin Fund.